Lots of products claim to remove traces of make-up, smog and other external elements from the epidermis, but especially sensitive skin requires a product that is as delicate as it is effective. DELIKA, an innovative micellar formula, was specifically created by Skinius for fresh, cleansed, toned and hydrated skin. A formula that is free of fragrance, alcohol and soap, to remove impurities from the skin without irritating it. And thanks to Fospidina, a special complex of active ingredients containing phospholipids and glucosamine, this micellar water from Skinius has an effective regenerating and hydrating action that will restore tone to your face. Designed to remove make-up, DELIKA is also ideal for reawakening your complexion in the morning for brighter looking skin. Micellar water for removing make-up, toning and restoring radiance to the most sensitive skin. DELIKA is the answer if you are looking for a product to delicately cleanse your face, without being too aggressive. Its specific formula helps to limit redness and irritation and is also suitable for combined or oily skin. Start or end your day with the fresh sensation of DELIKA, enhanced by the delicate floral notes and hydrating and refreshing effects of cornflower. 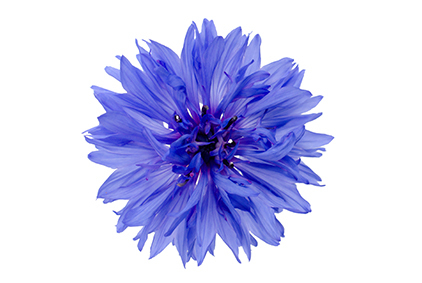 Distilled cornflower water: moisturising and refreshing action. Used in the evening to remove make-up or as a normal cleanser in the morning, DELIKA restores the natural fresh and radiant appearance of the skin. The active ingredients contained in micellar water cleanse the epidermis yet respect even the most sensitive skin. For perfectly fresh and radiant skin. The DELIKA formula was specifically designed to meet the needs of delicate skin. It helps to maintain the right degree of hydration, which progressively reduces the sensation of dryness and the signs of aging, caused by stress and fatigue. Apply DELIKA to a cotton pad and cleanse face, neck and décolleté. DELIKA’s delicate and non-greasy formula leaves skin feeling pleasantly fresh and soft. We recommend daily use of DELIKA in the morning to cleanse the face and in the evening to remove any impurities and make-up from the face, eyes and lips. Micellar water also effectively removes waterproof make-up. Rinsing optional. Use before or after MILIS Cleansing Milk, for optimum skin maintenance. 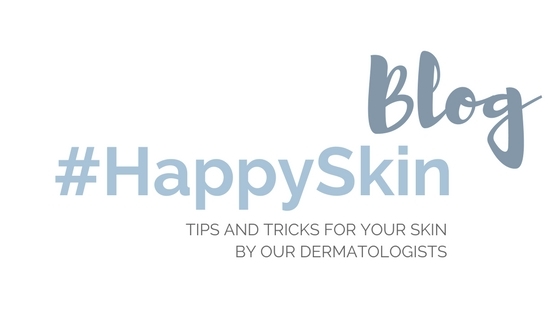 Apply your hydrating cream after cleansing your face.